You still get Email support. And you will receive all these bonuses! The VIP package offers 36 more classes. There will be 03 monthly classes during the 12 months - Totaling 36 Bonus lessons! All classes will have audio or subtitles in Portuguese, English and Spanish. 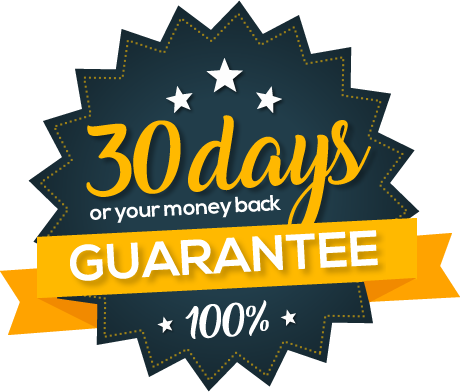 Up to 30 days after payment, you can cancel for any reason, and we will refund all your money.